Ambient Display a new feature that comes with most recent android devices, like the Motorola g series, nexus series and some other devices with AMOLED display! 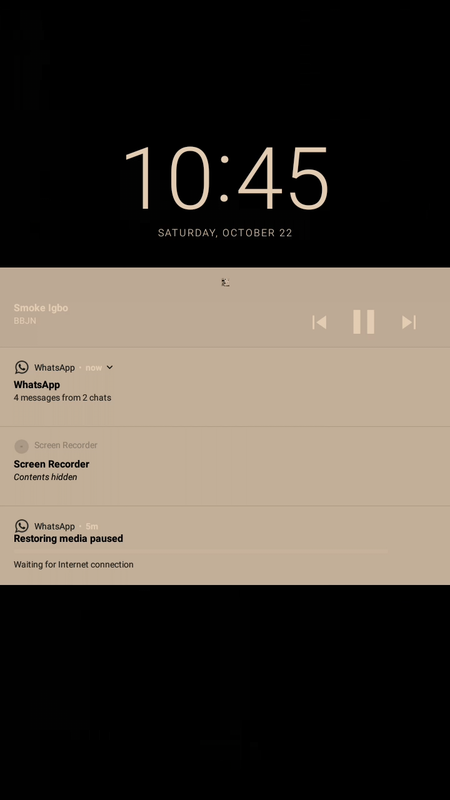 It's simply a feature that turns on the display for a few second after receiving a notification (could be missed calls, texts and others). You can also access it by swiping your hand from the top of your screen (where your proximity sensor lies). It's a really handy feature for those who just wants to quickly glance through a notification. 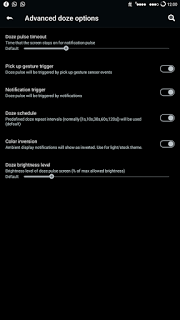 This guide will help you enable the ambient display feature on your android device running on lollipop and above! 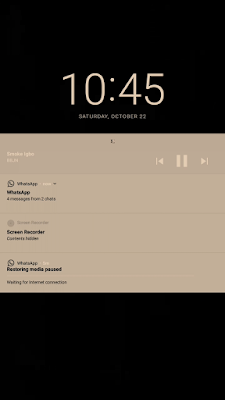 YOU WOULD NOTICE IN SOME CUSTOM ROMS THAT THIS FEATURE IS ALREADY THERE UNDER DISPLAY SETTINGS OR SETTINGS DASHBOARD, BUT IT DOESN'T WORK EVEN WHEN ENABLED. 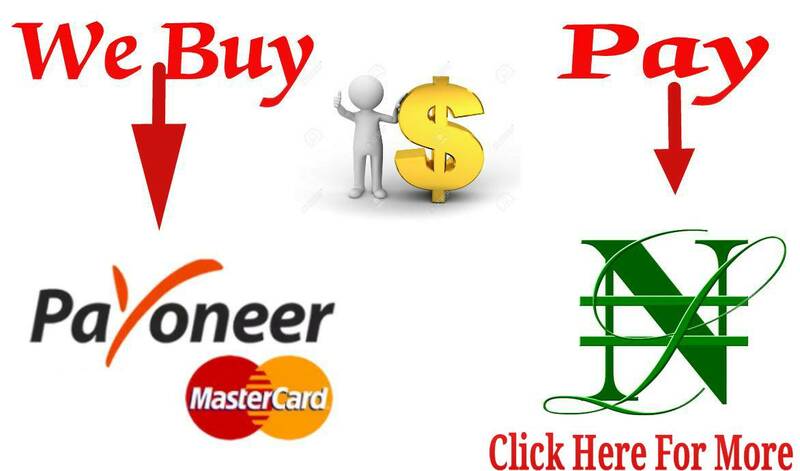 THIS GUIDE WILL ACTIVATE IT FOR YOU! ▶Install the ambient display module! 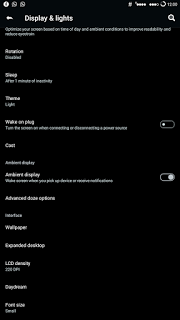 ▶Switch on the "Activate doze with proximity sensor"
▶Go to settings, for those that didn't have this feature before will notice that it now shows under Display in settings. 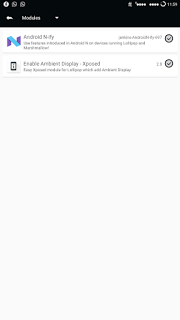 ▶For those who have it enabled already, disable it and enable it again. Sure it does. But its mostly very little. You can barely notice it.